Top 10 Unusual On Screen Couples Of Bollywood Made The Makers Proud!!! We all love to watch a movie with a fresh and unusual pair which creates curiosity. Here are some on screen couples who have performed way better than our expectations. Shekhar Ravjiani being a popular singer and composer showed his hidden talent with some fine acting and therefore the chemistry looked better than expected. 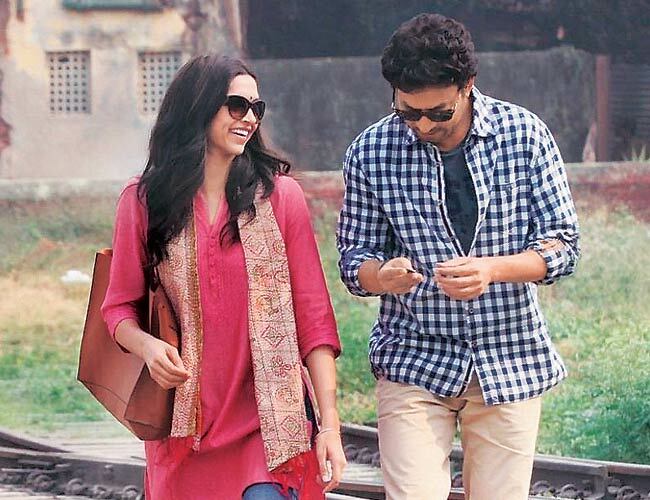 Deepika is so popular for her commercial movies and on the other hand Irrfan is popular for artistic films. But the combination was just perfect and fresh for the film. They looked good as friends but not that great as lovers and still the movie did well in the box office. 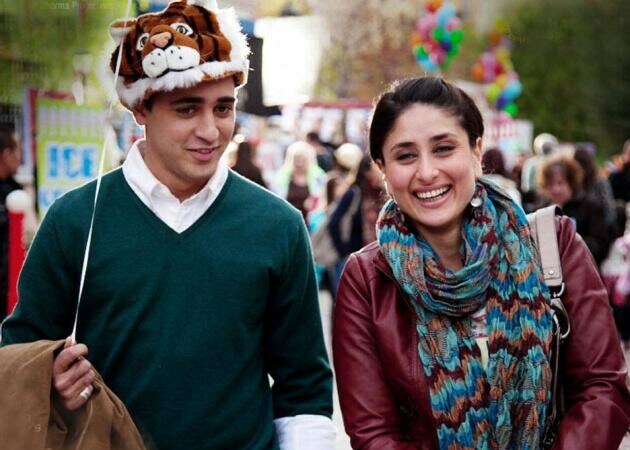 Sweet chocolate boy Imran Khan and our bollywood hottie Kareena grabbed many attention after the release. Despite of the age gap, they both shared an awesome chemistry in both “Dirty Picture” and “Ishqiya”. Govinda and Katrina are poles apart and yet their chemistry worked. Govinda’s humour and Katrina’s hotness made a sizzling chemistry on screen. They don’t look good together as Huma being so healthy, tall and fair, whereas, Nawazuddin is lean, short and dark. Even after so many differences the movie was a superhit! These actors brought sweet and matured love chemistry to the audience. Shahid being so young and Rani who is much senior compared to him was bit weird. But they were just perfect for the characters and looked good on-screen. 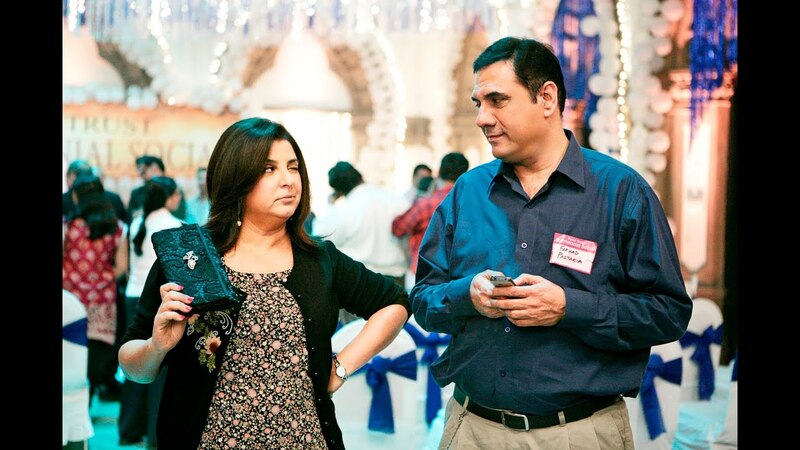 “Cheeni Kum” was filled with controversies due to the extensive age difference between the couple. But the movie did prove people wrong by incredible performance by Big B and Tabu. A Violent jat Arkansan which damaged beautiful cities/places of Haryana and destroyed many people’s dream!! 8 Most Important Yoga Postures For All Ages Will Enhance Your Mind And Soul!! !